If there’s anything we’ve learned from the French—other than how to drink Burgundy wine and —it’s that we should never forgo setting a proper table. TV dinners are simply not acceptable across the pond, and even the simplest family meal is graced with linen napkins, proper glassware, and flickering candlelight at the very least—no paper towels or generic condiment bottles allowed. Fortunately, setting up for a casual dinner should still never take more than five minutes if you have all the essentials at hand, and if you master the process, elevating your setting for a more formal affair will become second nature. You might even find yourself styling elaborate formal tables without batting an eyelash before your guests have even RSVP’d. 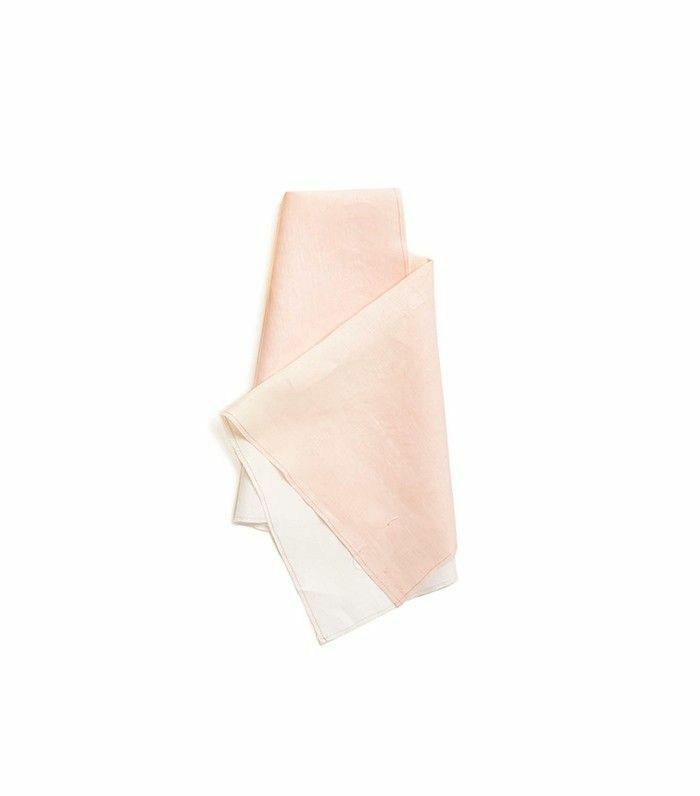 Whether your occasion calls for pressed linens and cut crystal or you’re simply hunkering down for a family-style affair of the most laid-back variety, we’ve got you covered. Your level of formality should never require skimping on style. Ready to set your best dinner table yet? Follow these simple steps to elevate every meal. Step 1: Center the dinner plate on the placemat. Simple doesn’t need to be boring. 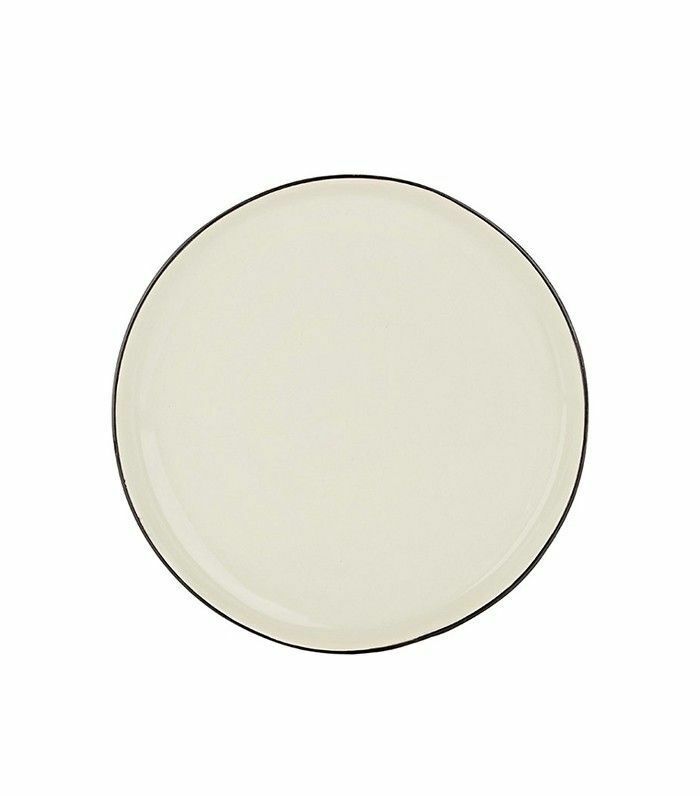 To avoid an empty-looking place setting, start with a great placemat to bring another layer to your tabletop décor. 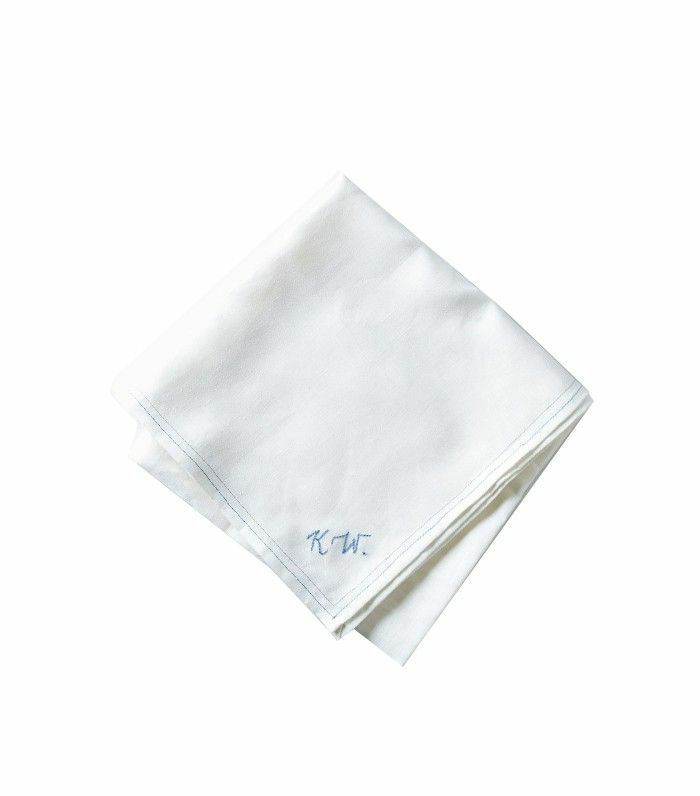 Step 2: Place your napkin on the left-hand side. Face the fold toward the plate and the hemmed edge toward the diner. 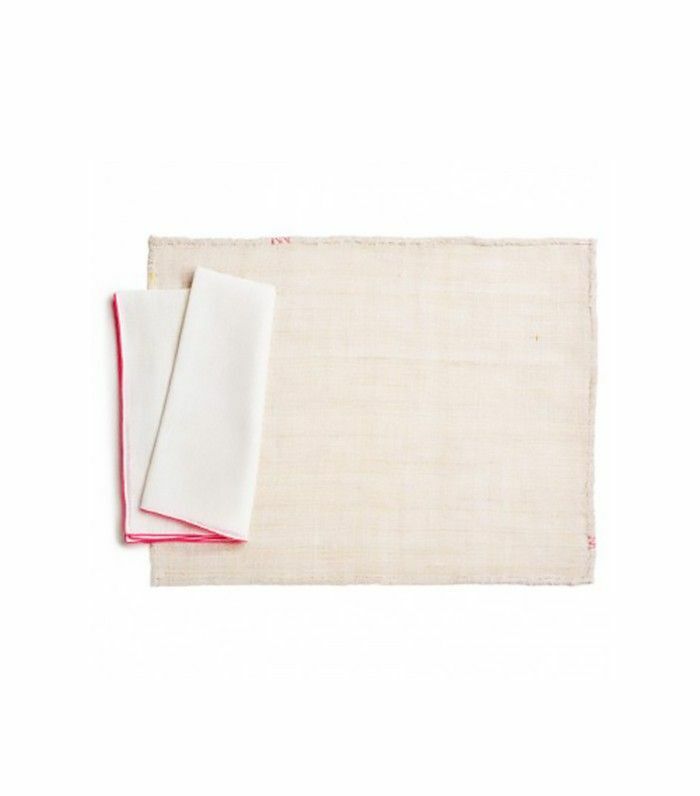 A simple linen napkin is all you need here, and no, it doesn’t need to be ironed. Keep a few sets in a kitchen drawer, and throw them in the wash with the rest of your laundry. Step 3: Place the fork on the napkin, with your knife on the plate’s right-hand side. Characterized by unfussy utensils and pared-down glassware, a casual setting is all about the simplicity of its elements. No need to add anything you won’t use on the table. Step 4: Place the wineglass above your dinner knife. A great-looking plate-and-napkin combination plays host to only essential flatware, a single wineglass, and a water glass. Step 5: The table is set! Voilà! The essentials are all there. To finish off the look, you can arrange blooms in a vase, throw in a couple of candleholders, or add a wine coaster for your bottle of Burgundy. Step 1: Begin with your charger. 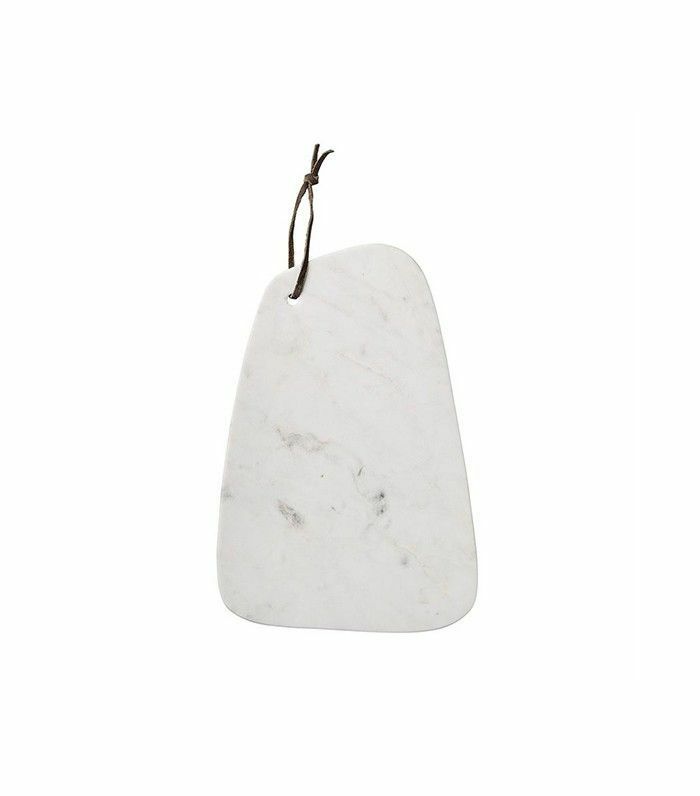 The charger plate is purely decorative, meant to anchor your other dishes but not be used as an eating surface. It’s traditionally removed after the first course, prior to serving the main entrée. Step 2: Add your dinner plate. If you’re plating in the kitchen, the dinner plate should be removed with the salad plate. If you’re serving at the table, however, it can be left there. Step 3: Layer on the salad plate or soup bowl. The salad plate goes above the dinner plate. If you’re serving soup as your first course instead, swap out the plate for a bowl. The French traditionally serve salad after the main course, so ensure your plate procession makes sense with the menu. Step 4: Place your forks to the left. 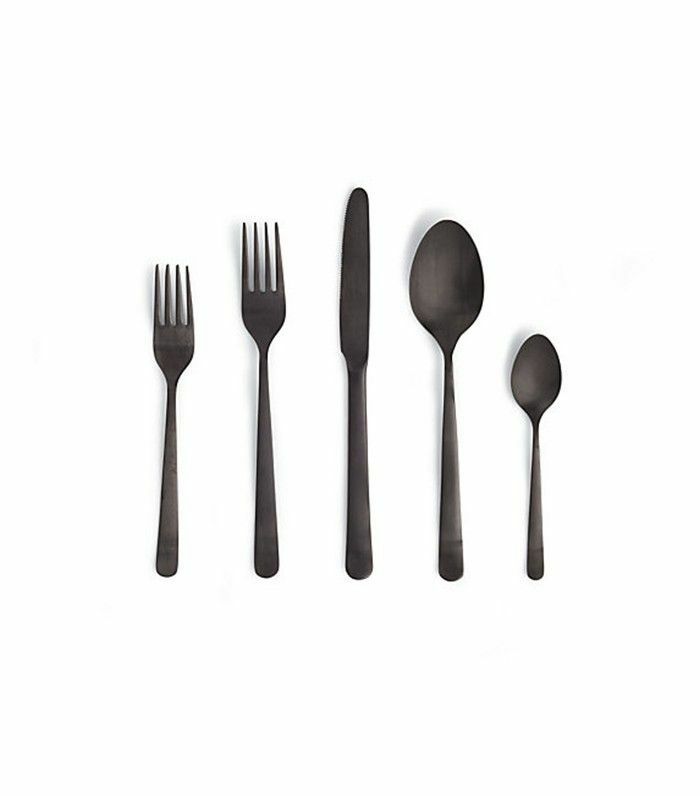 More involved than the casual place setting, this setup is about order—more specifically flatware order. 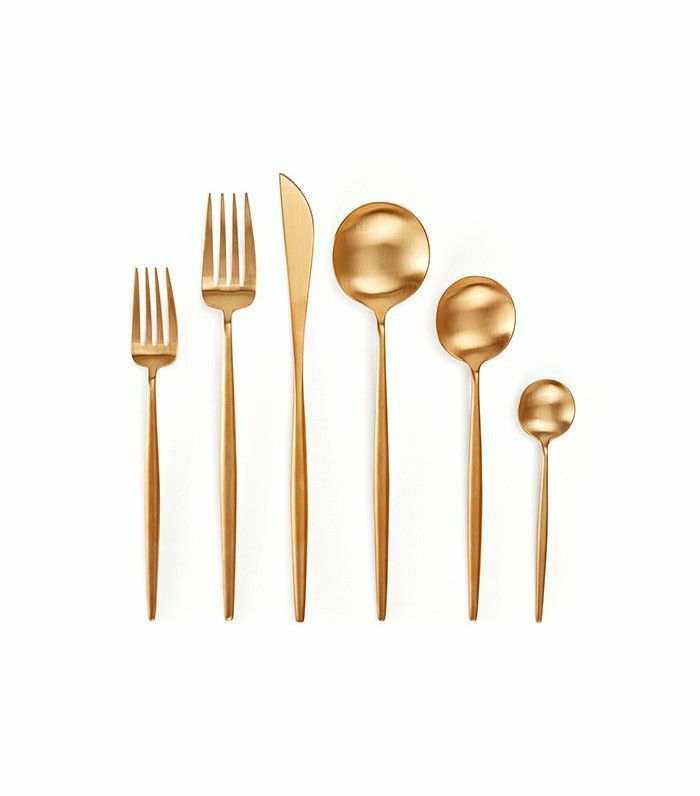 The utensils needed for the first courses go on the outermost edges of the setting, the salad or fish fork stay on the outside, and thedinner fork remains on the inside, toward the plates. Step 5: Place your right-hand utensils. As courses progress, work your way through the utensils, moving from the outer edges toward the center. Keep in mind that knife blades always point in toward the plate, and maintain equal spacing between all components. Step 6: Add your napkin to the left of your forks. With the increased number of elements, your placement of each object needs to be precise to avoid overcrowding. Step 7: Place your water glass above the knife. Don’t let your guests dehydrate. 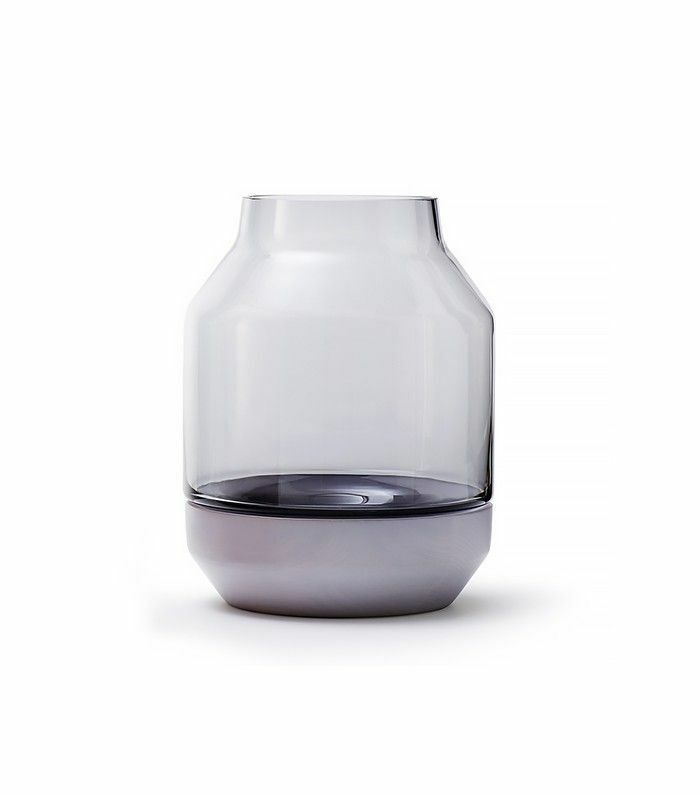 Glass carafes or water jugs dispersed around the table will keep them refreshed. Make sure to refill them frequently. Step 8: Set the wineglasses. 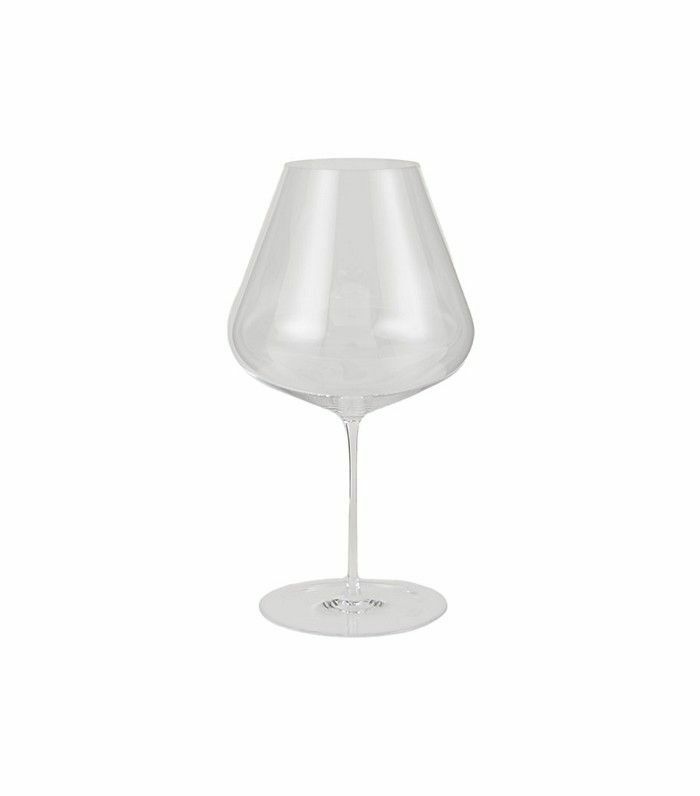 A formal table will include both a red and a white wineglass (here’s ), typically a champagne flute (if you’re serving champagne), as well as a water glass. The glasses should be set in a counterclockwise order, starting from the outside in. 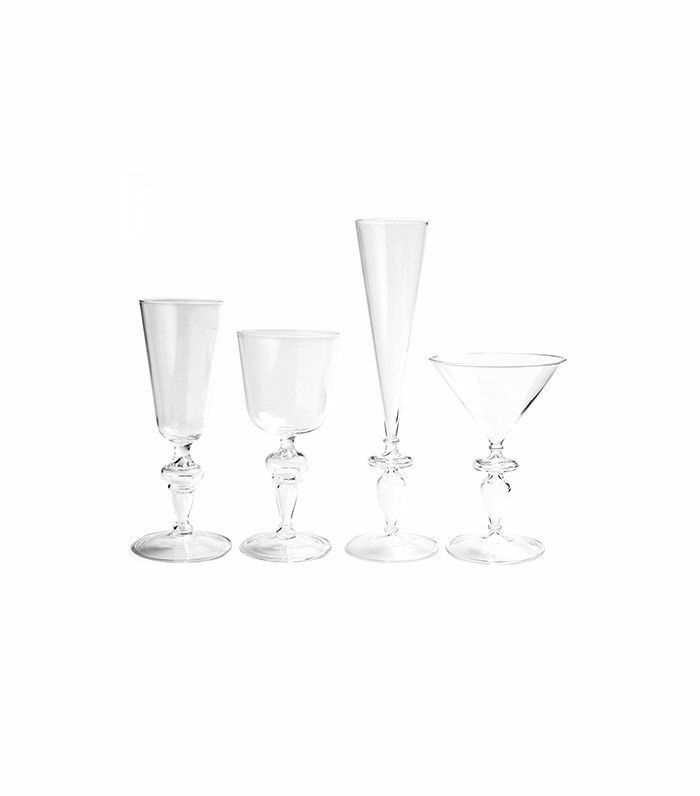 From the right to left, you would place the white wineglass, then the red wineglass, and end with the champagne flute. Step 9: Set the bread dish above the forks. 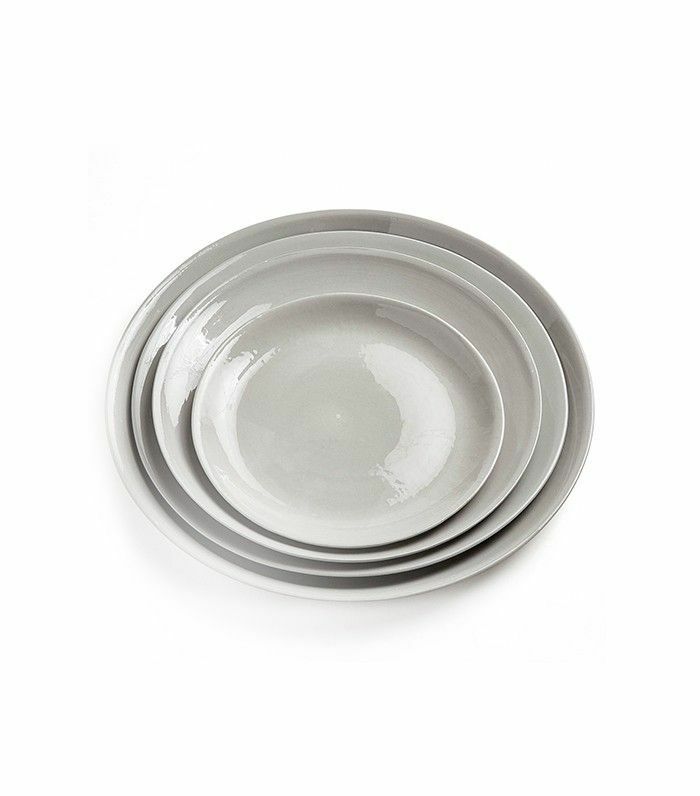 If you are serving bread, place the bread dish to the left of the setting, with a butter knife on top. And don’t forget about the butter dishes, as well. 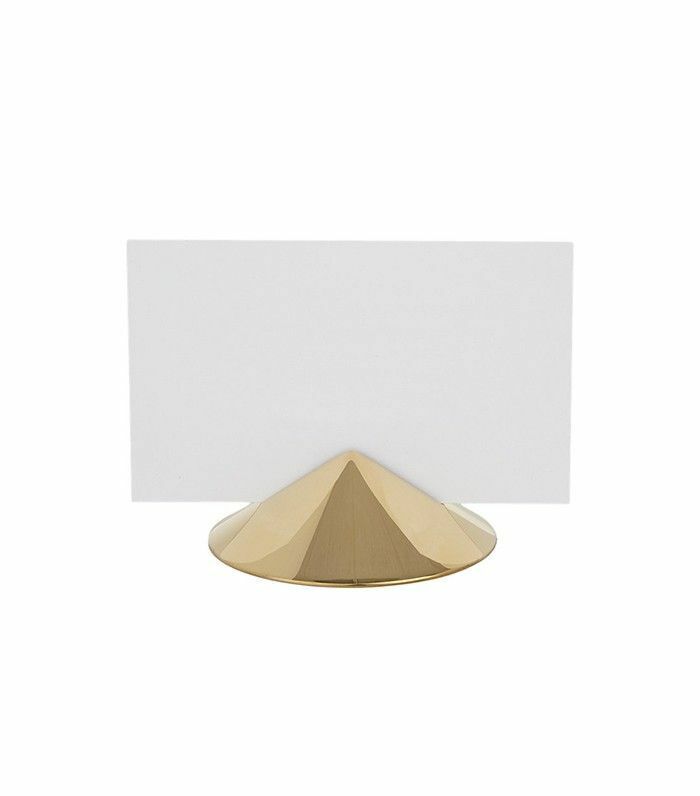 Step 10: Finish with your place card and holder directly above the center of the charger. While a place card is standard in a formal setting, modern hosts sometimes forego this tradition in favor of a more relaxed atmosphere. The purpose of the place card is to encourage guests to mingle with people they aren’t familiar with. Avoid placing couples next to each other, and think about which guests would get along well—either through shared interests or like-minded personalities. Step 11: The table is set! Have any great table setting tips? Share them with us in the comments.